DODGER DOG HAS BEEN RELEASED! Dodger Dog has gotten lost on vacation, and now he is only looking for one thing: to get back to his owner! But lost in a big city, that might not always be so easy. 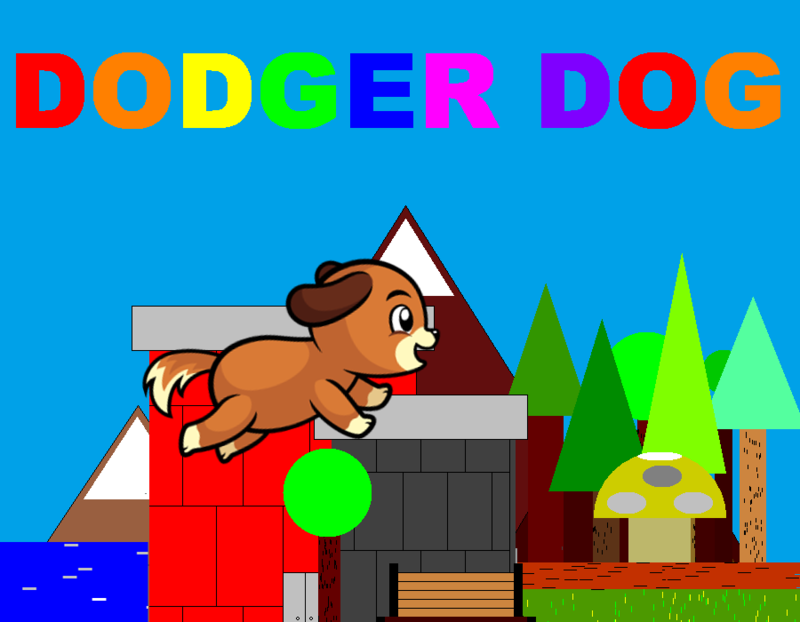 Help Dodger Dog return to his owner and fight the dangers of the mean streets along the way! Navigate the big city, the beaches and who knows where else! Dodge pesky kids, collect as many bones as possible, and most importantly: don’t get caught by the Dog Catcher! OR VISIT ITCH.IO OR GAMEJOLT!